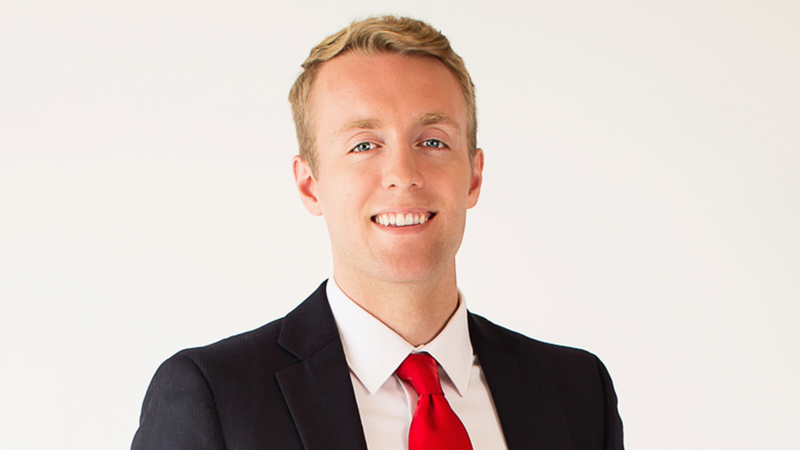 Eric Manges is a meteorologist and multimedia journalist at KETK. He made his way to Texas in September 2017. He grew up in Rochester, Minnesota, where he played football, basketball and ran track through high school, but his real passion was weather. Eric first became interested in the elements trying to figure out days he didn't have to water his plants. Eric attended Iowa State University's meteorology program in Ames, Iowa. During Eric's senior year, he worked as a fill-in meteorologist for a news station in Des Moines, Iowa, where he gained experience forecasting blizzards to tornadoes. In his free time, Eric loves snow skiing, camping and staying active outdoors. Although without much snow in East Texas, he might have to stick to water skiing... He may be a Yankee, but he is quickly getting used to the Texas way of life. If you see him around town, feel free to say hello!